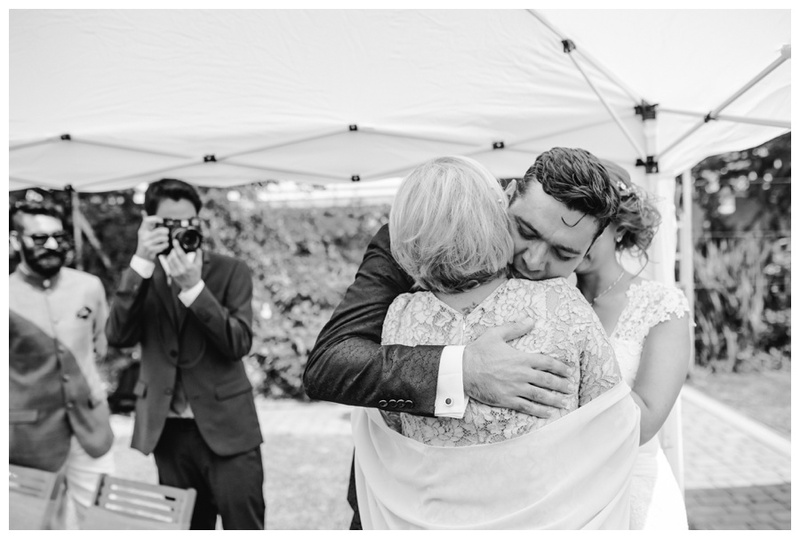 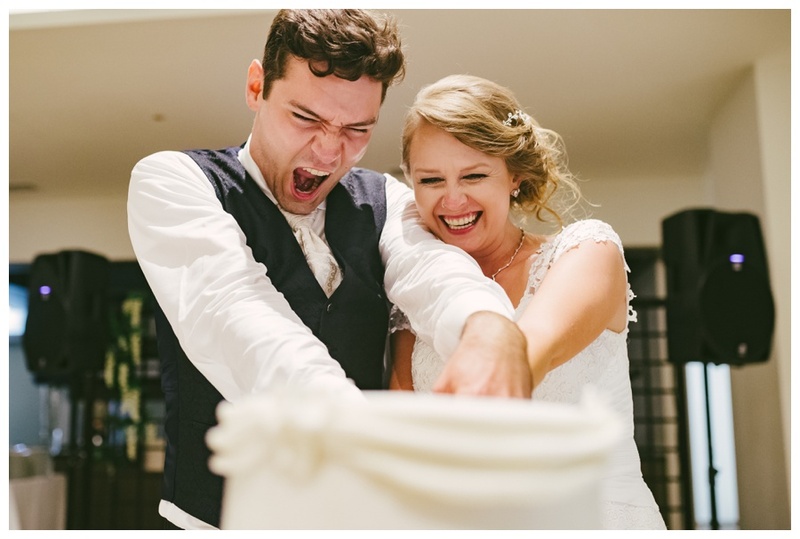 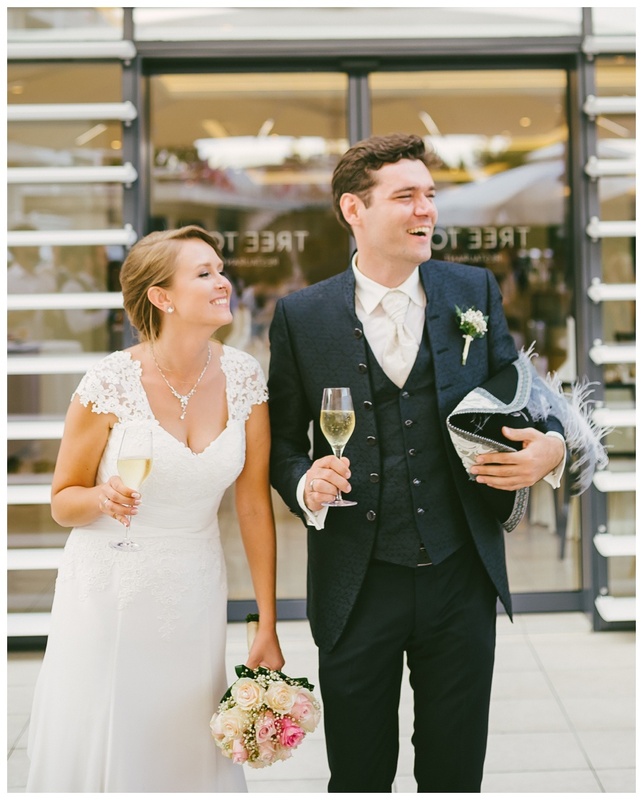 I met Alexandra and Michael a few year ago at the birthday party of one of my clients, She came to me with Michael by her side and told me ” If I ever get married, you will be my photographer“. 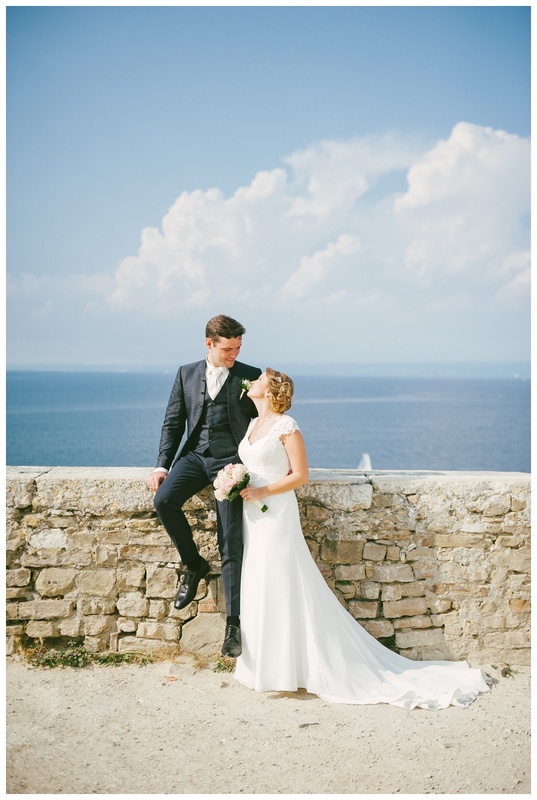 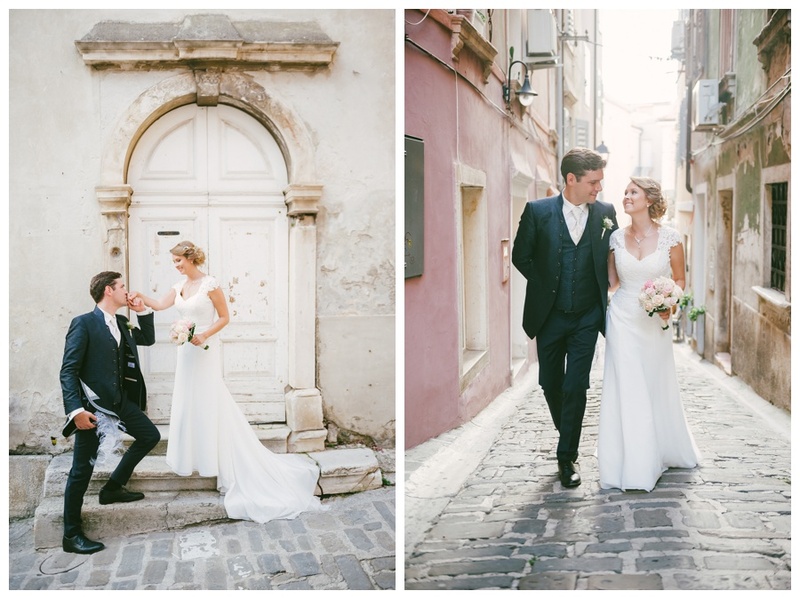 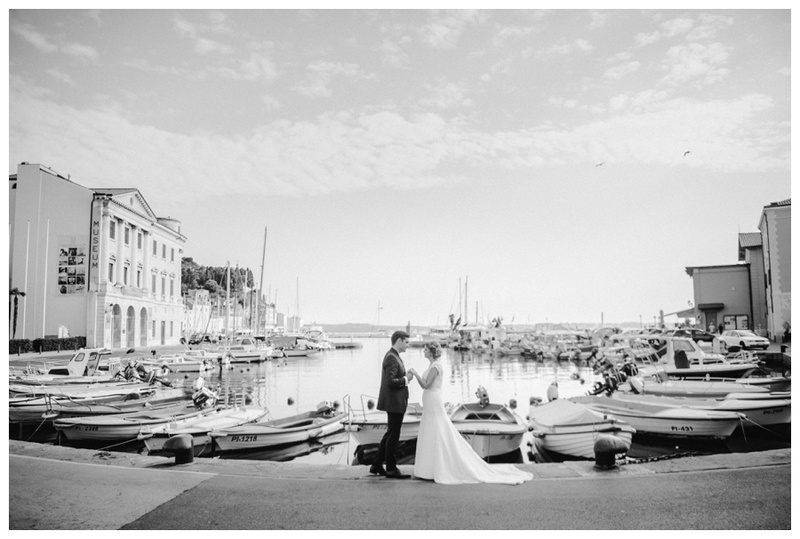 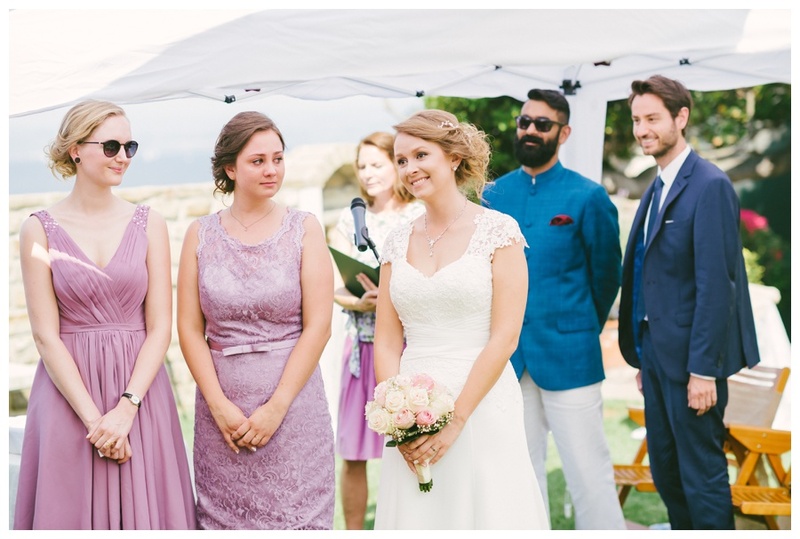 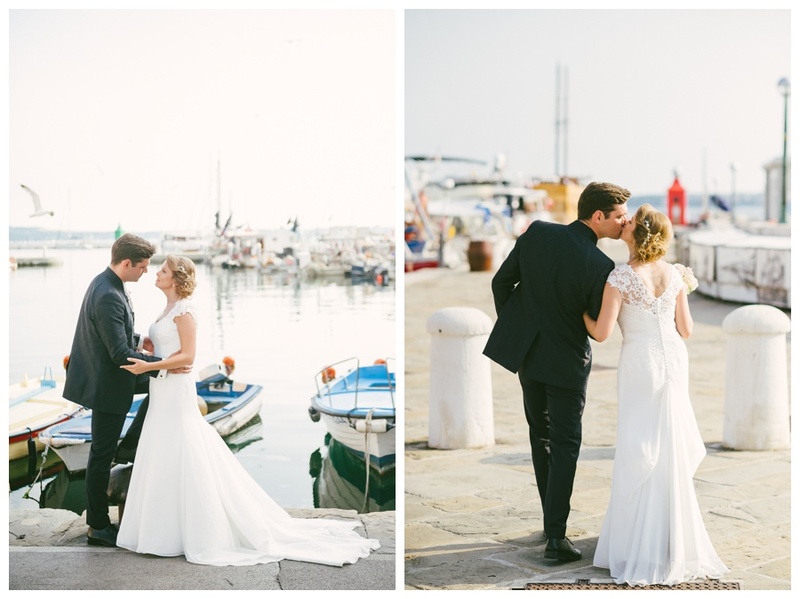 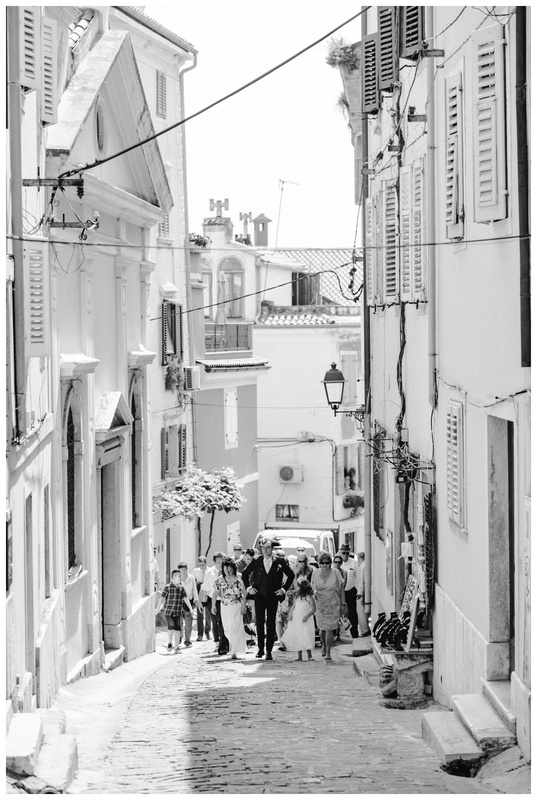 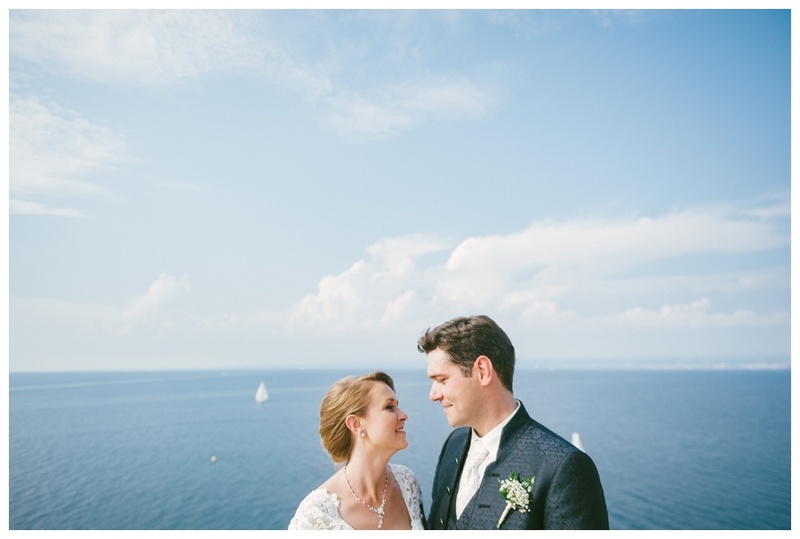 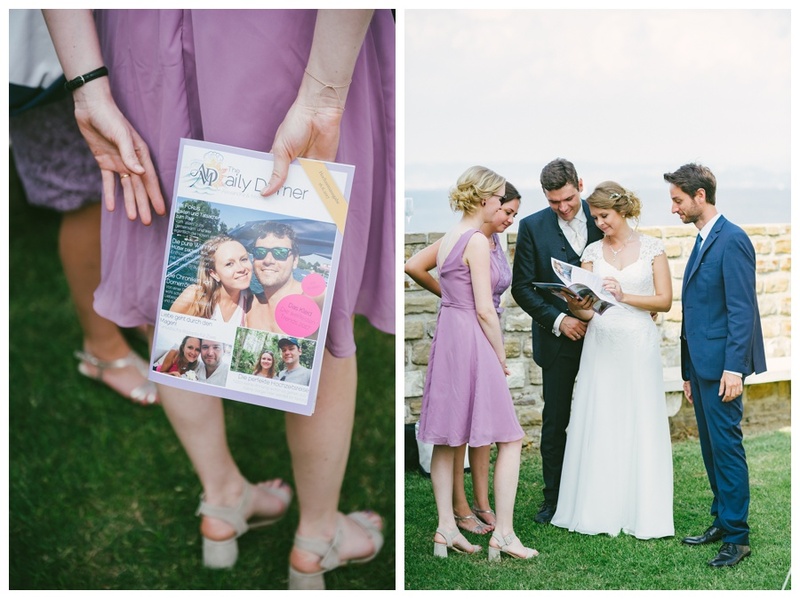 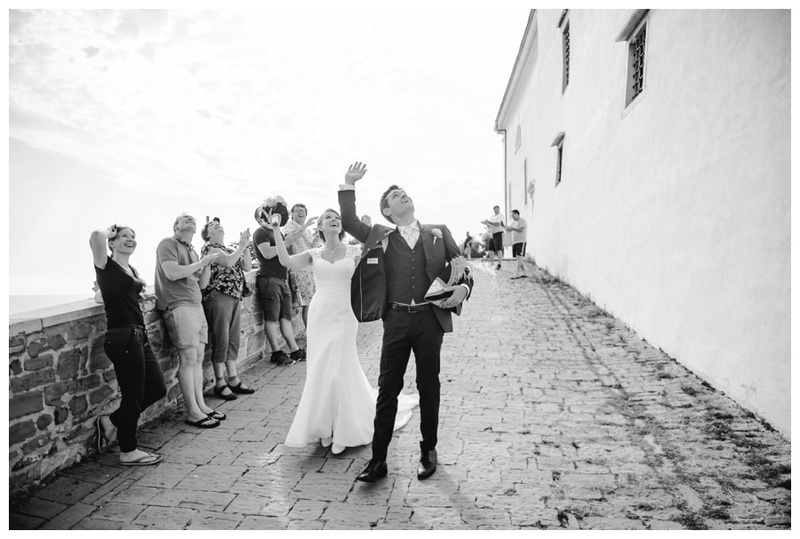 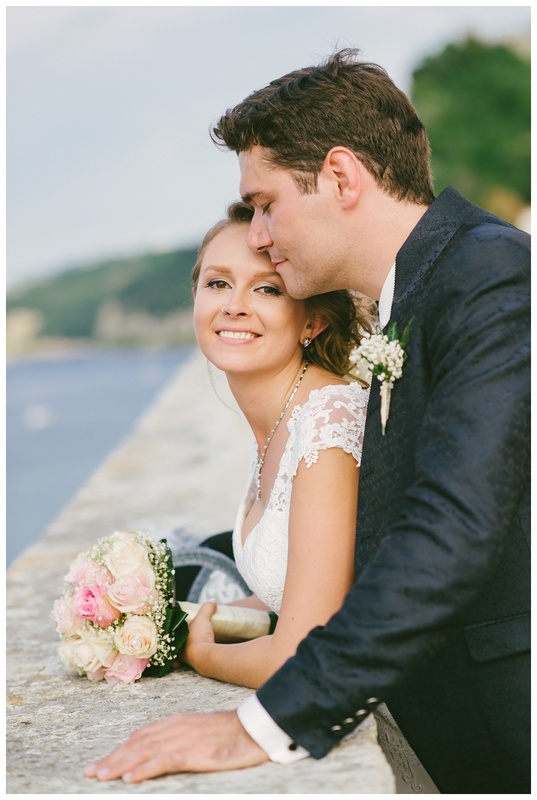 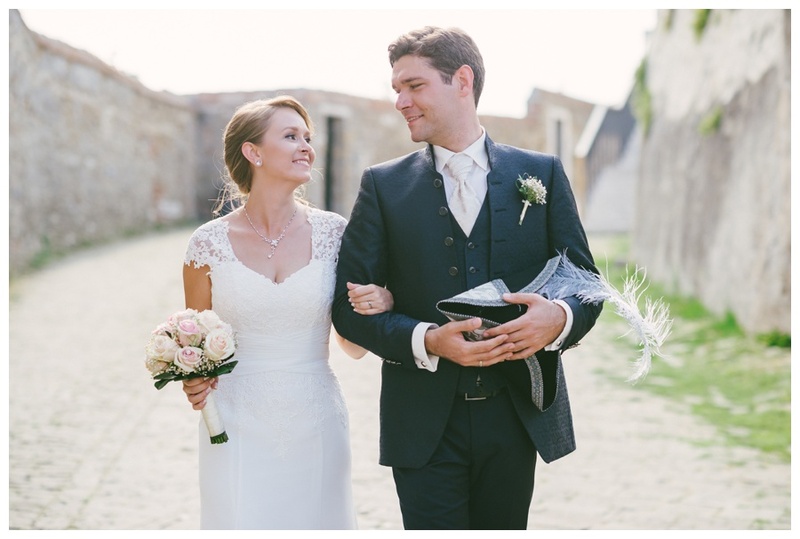 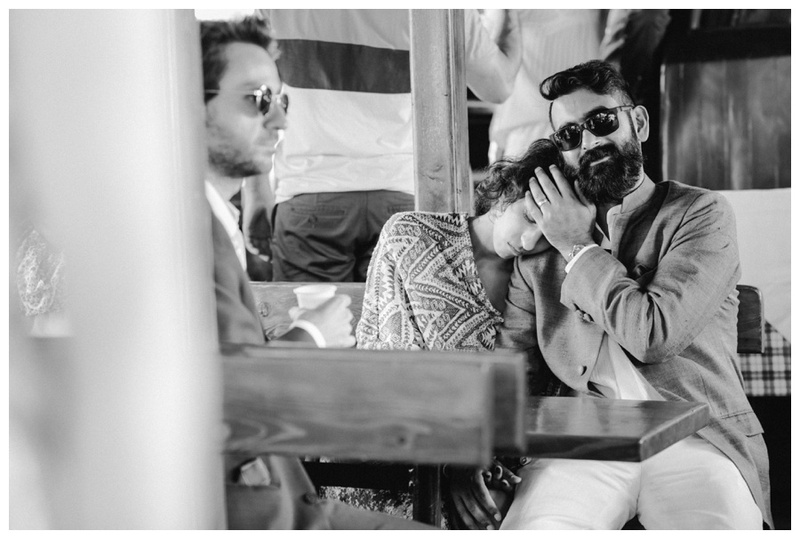 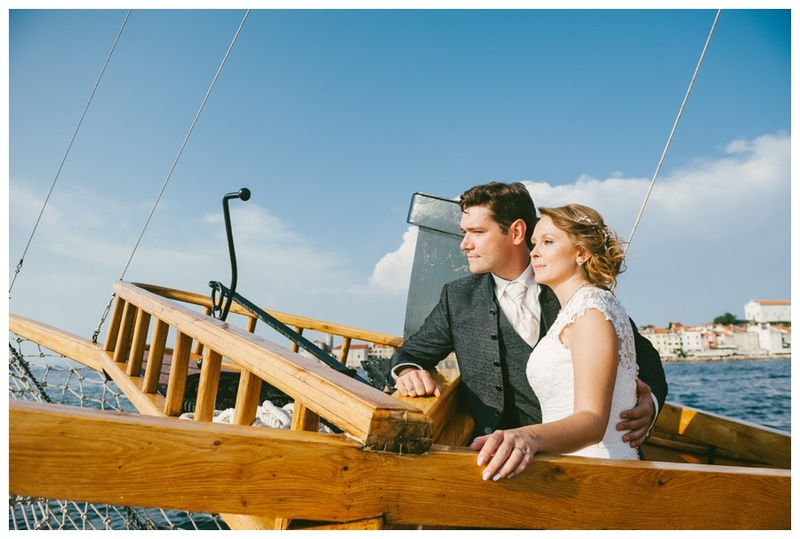 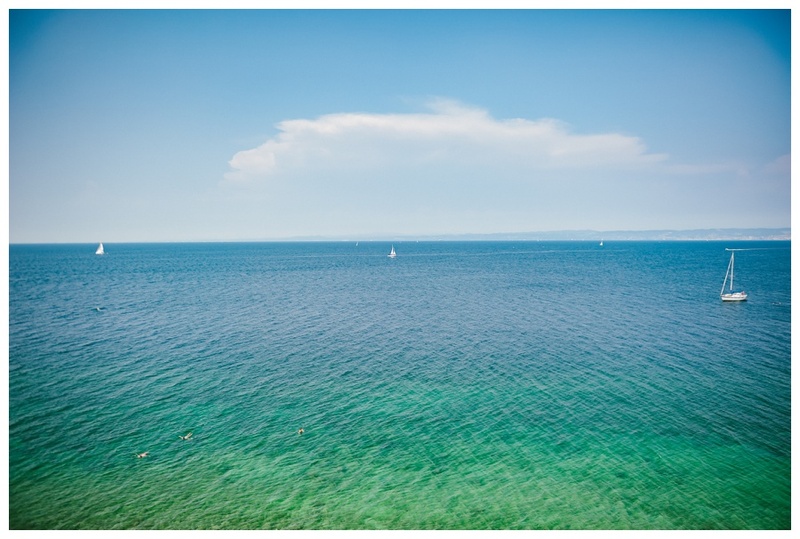 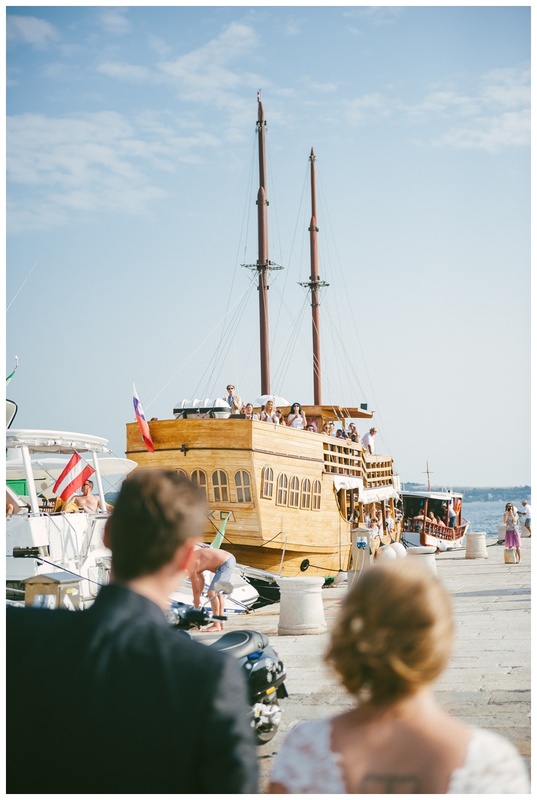 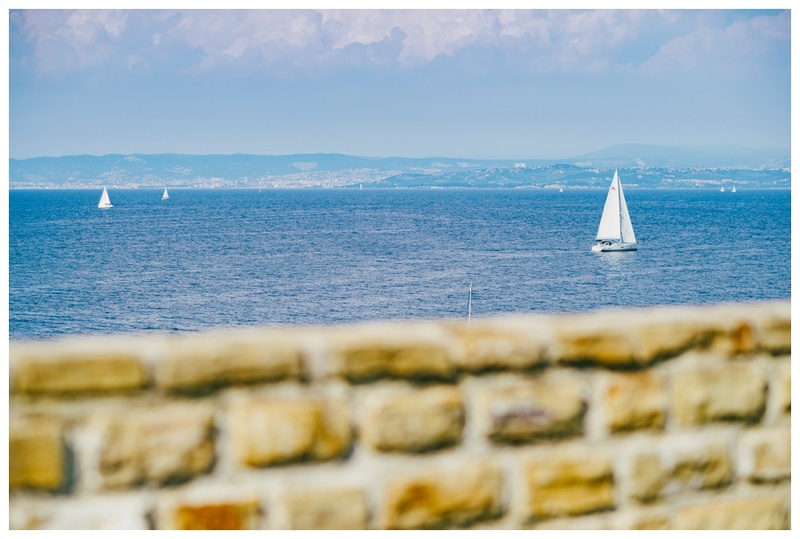 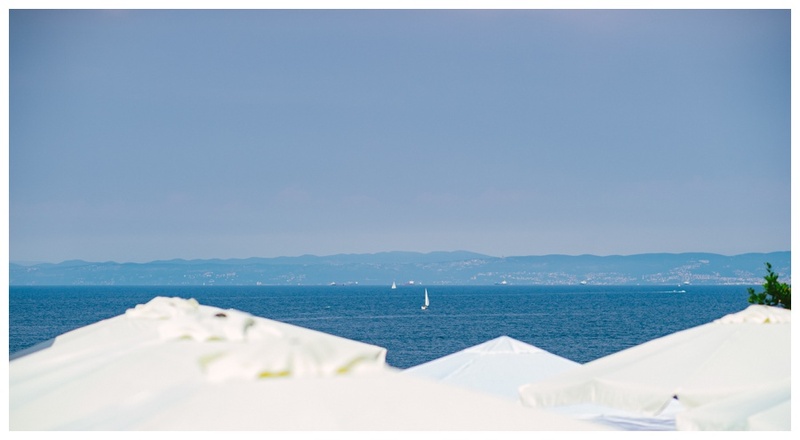 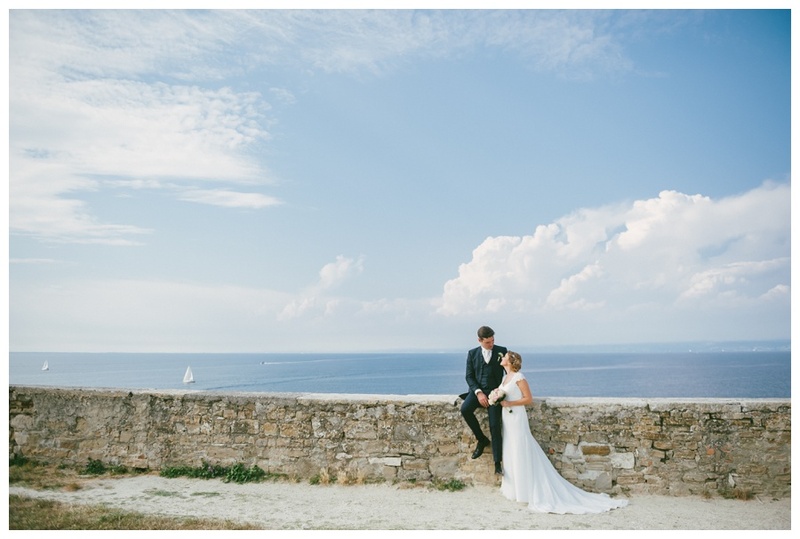 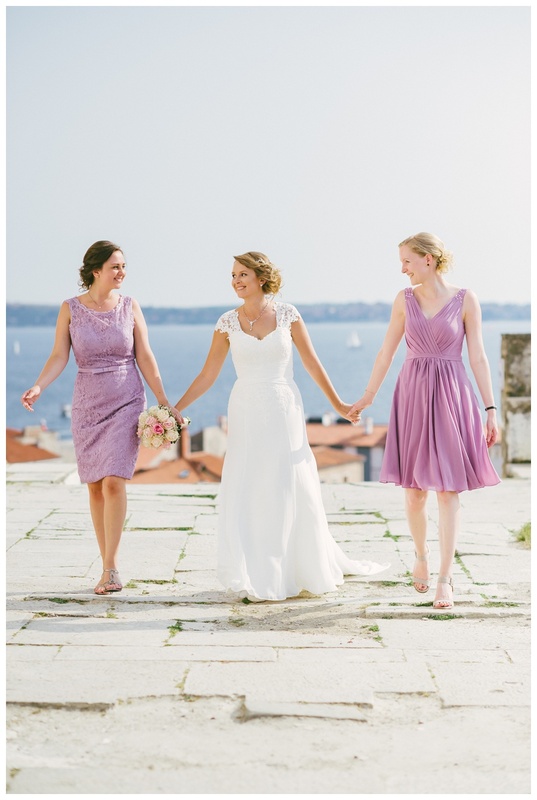 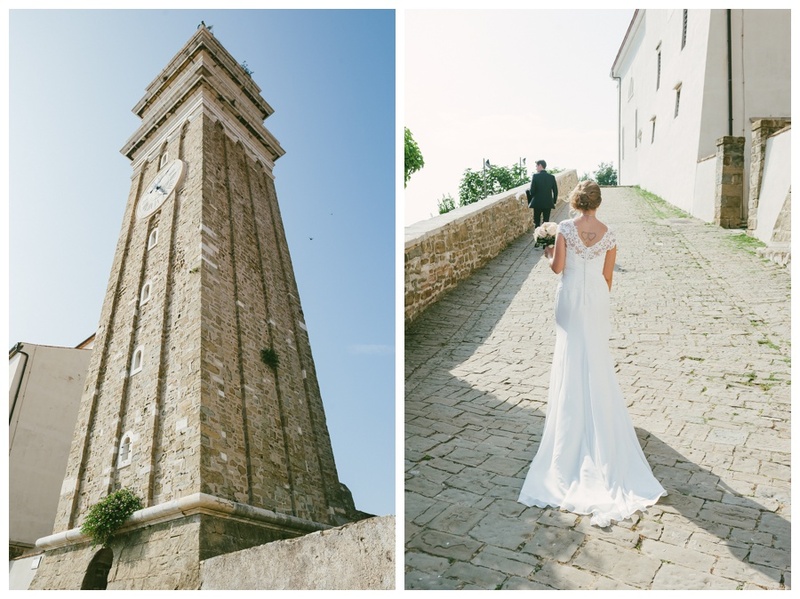 This Summer they got married in Piran. 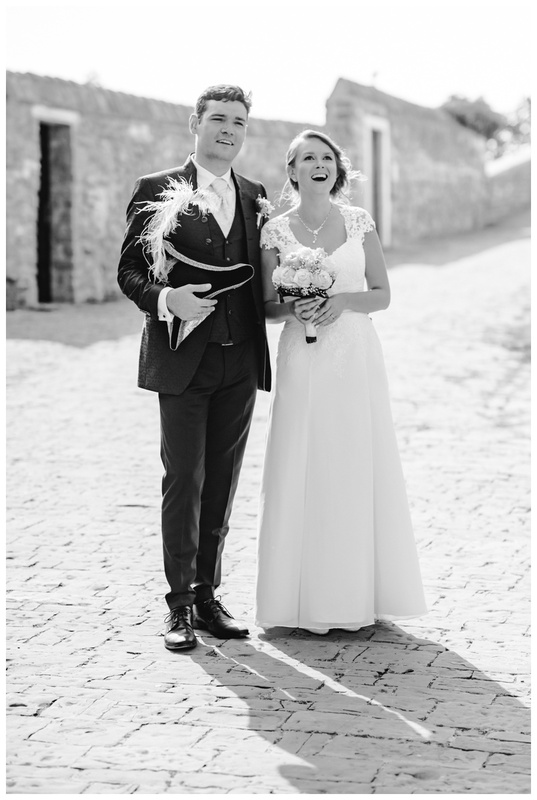 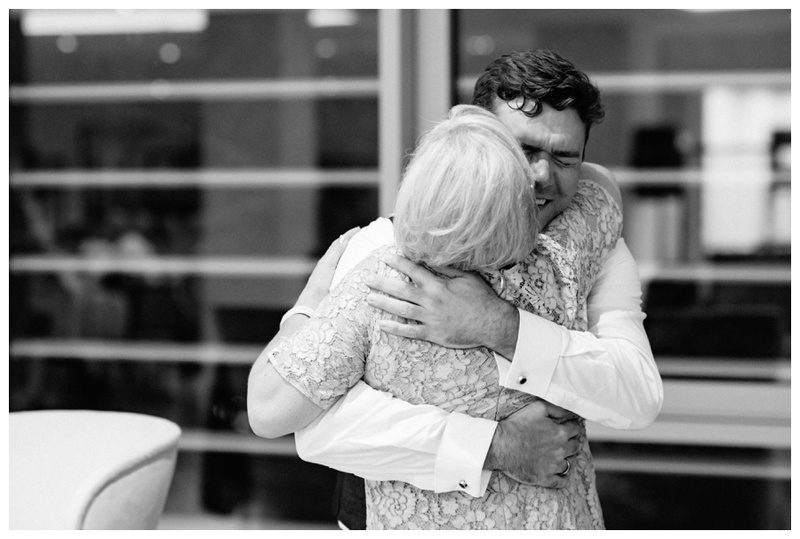 I´m so thankful that they choose me to photograph this such a special and unique time in their lives. 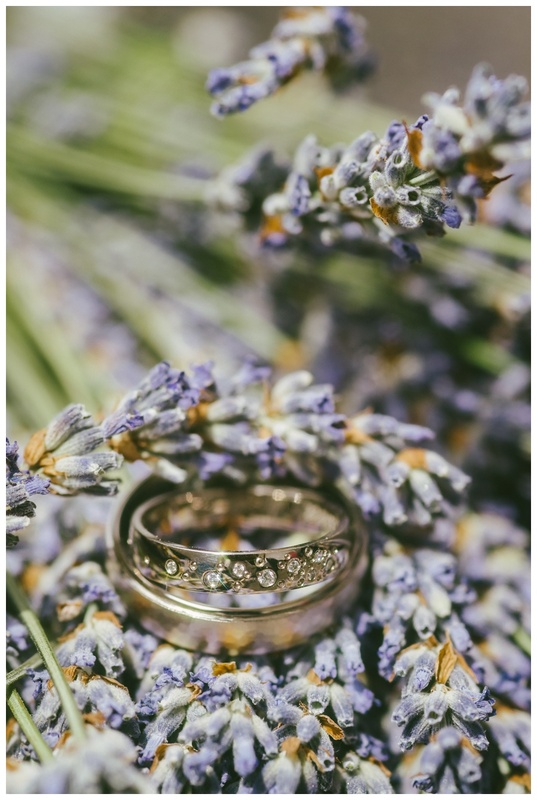 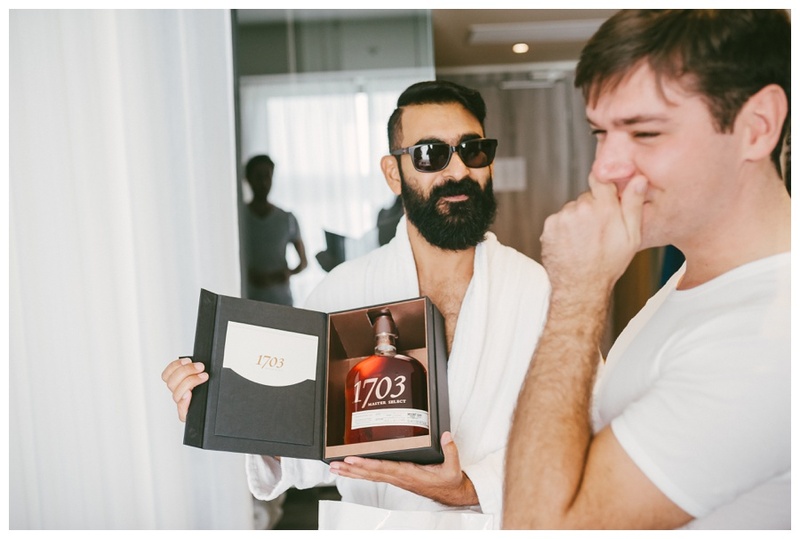 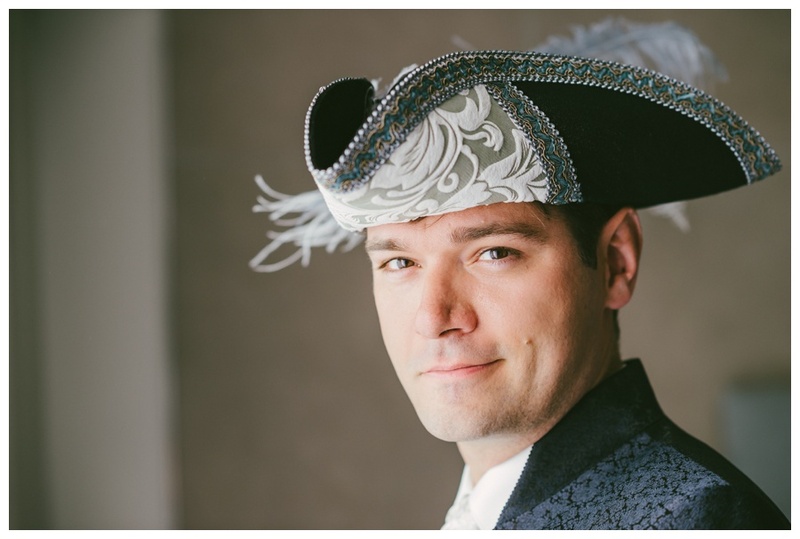 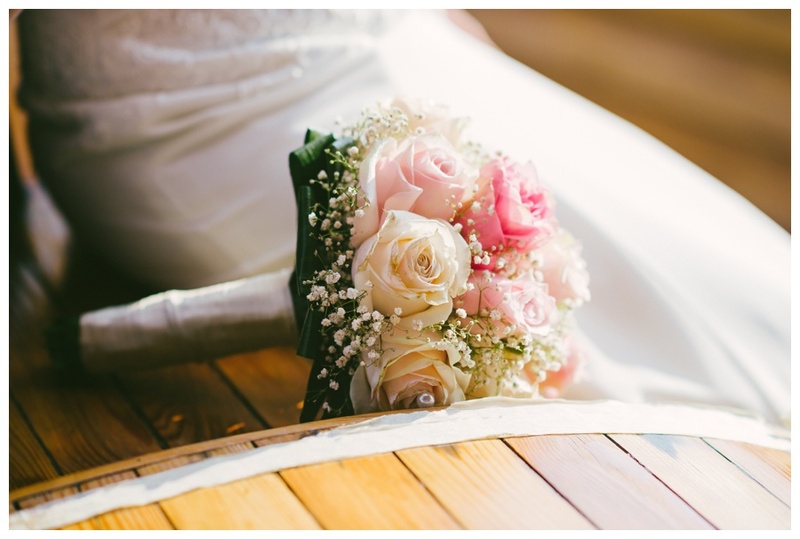 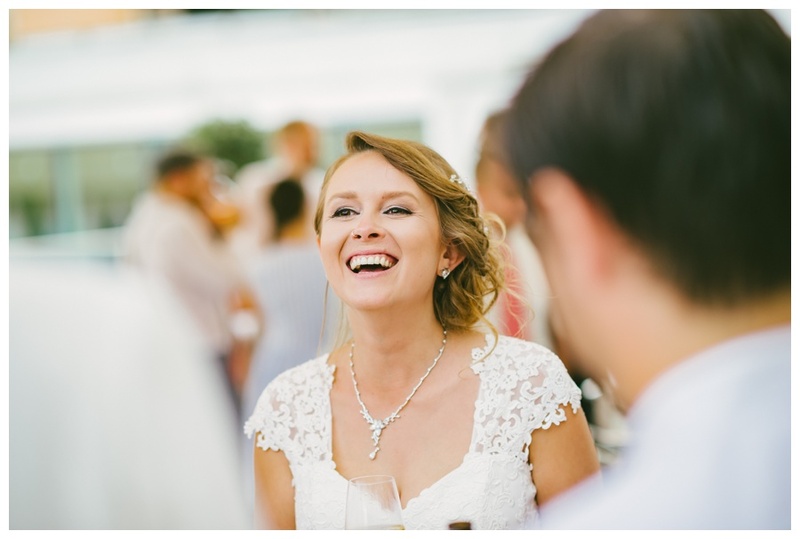 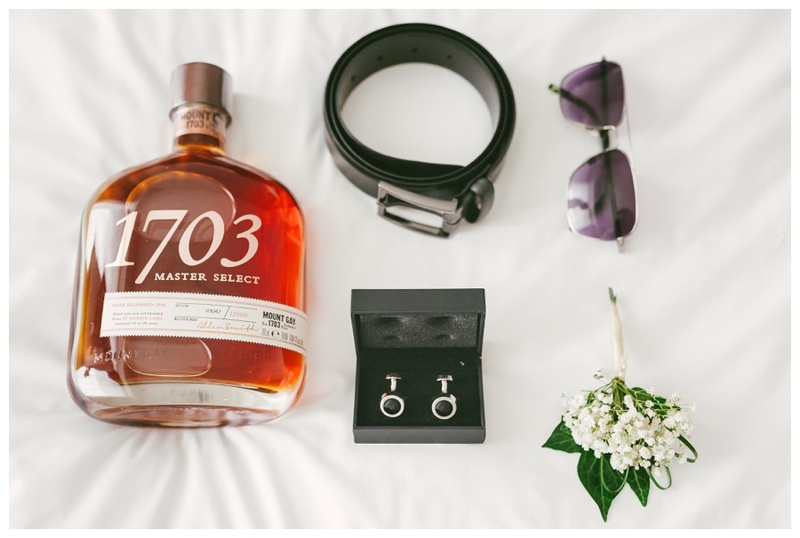 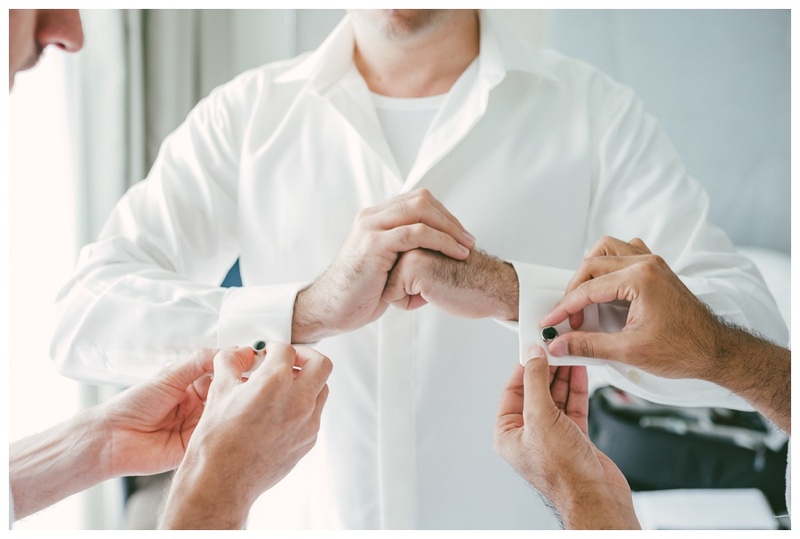 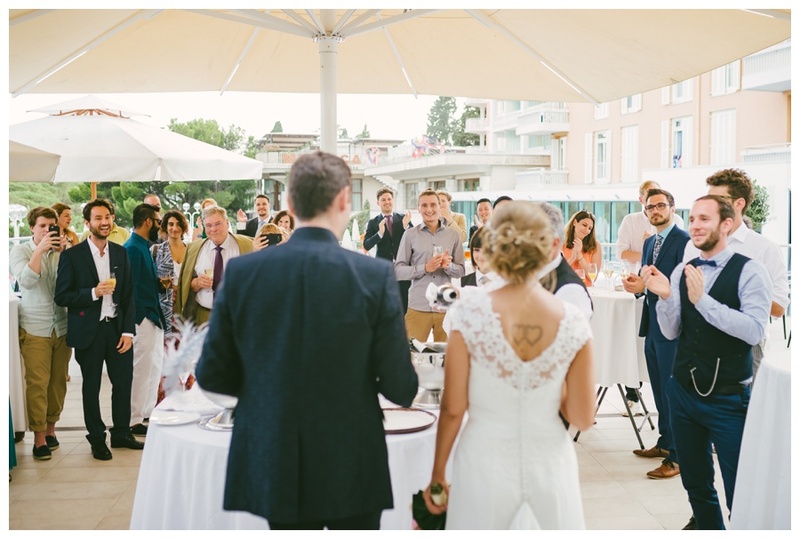 To have all guests come to this Slovenian destination create a very peculiar community atmosphere which set the tone for this more than 3 nights wedding celebration. 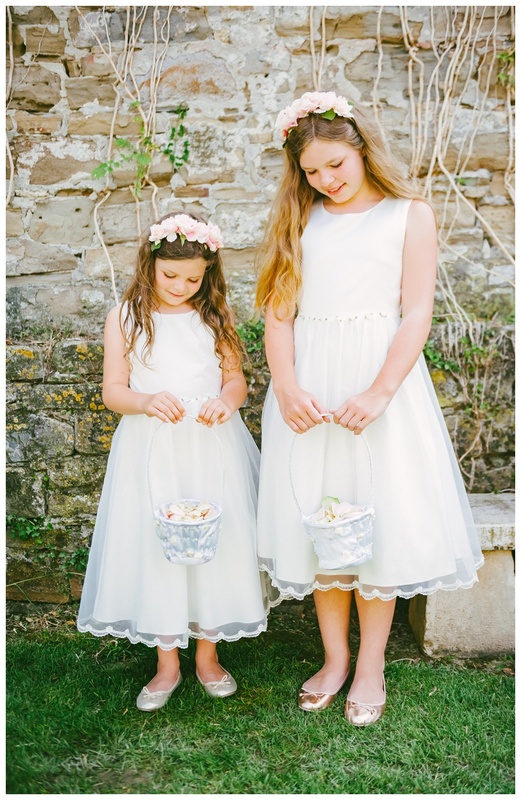 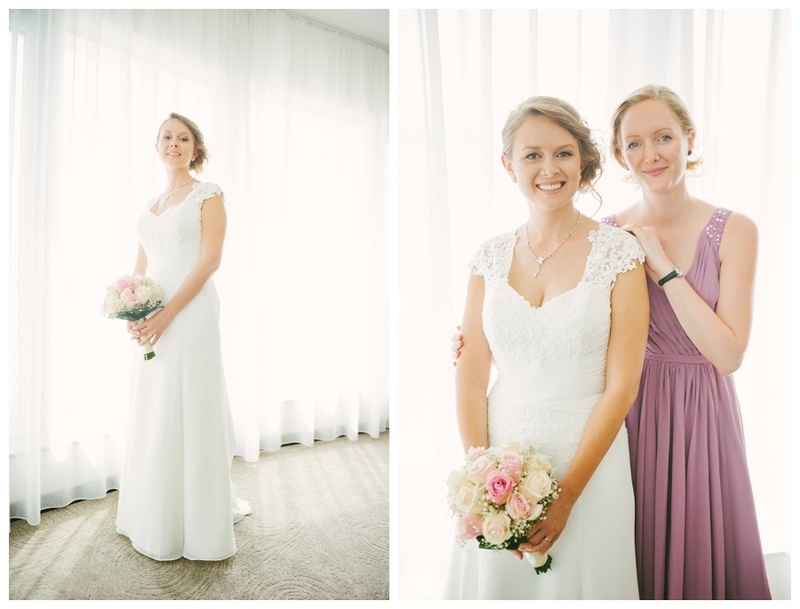 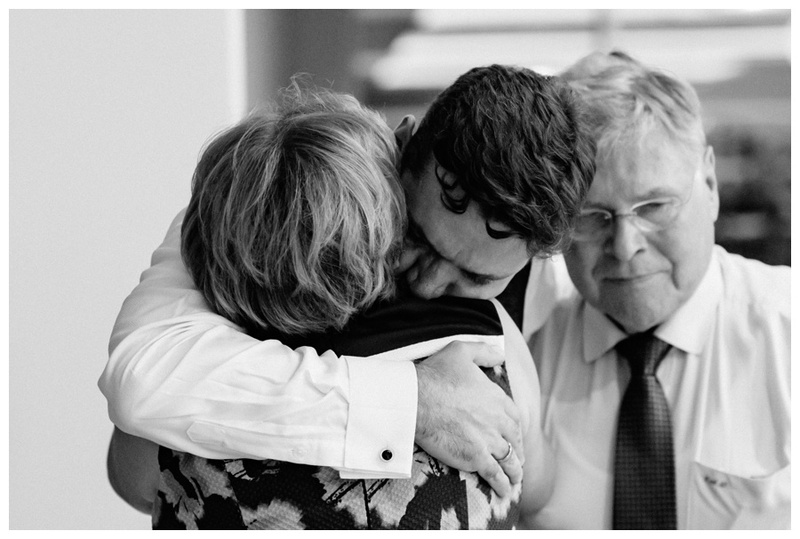 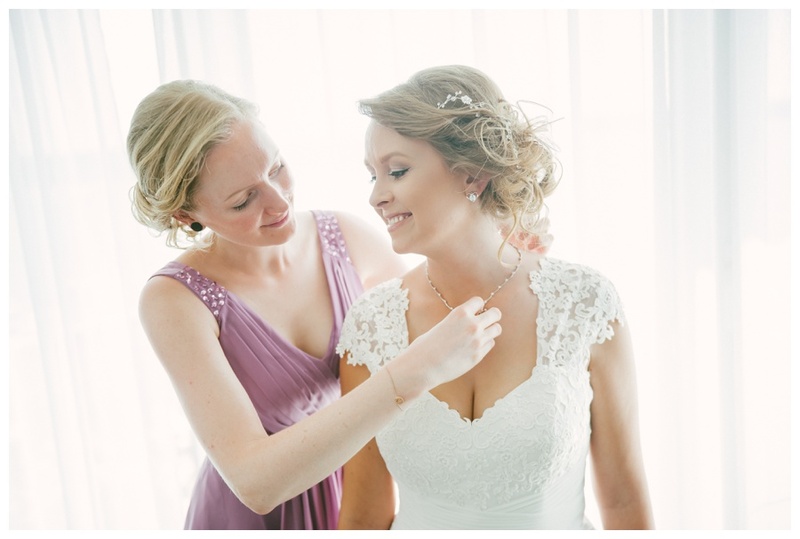 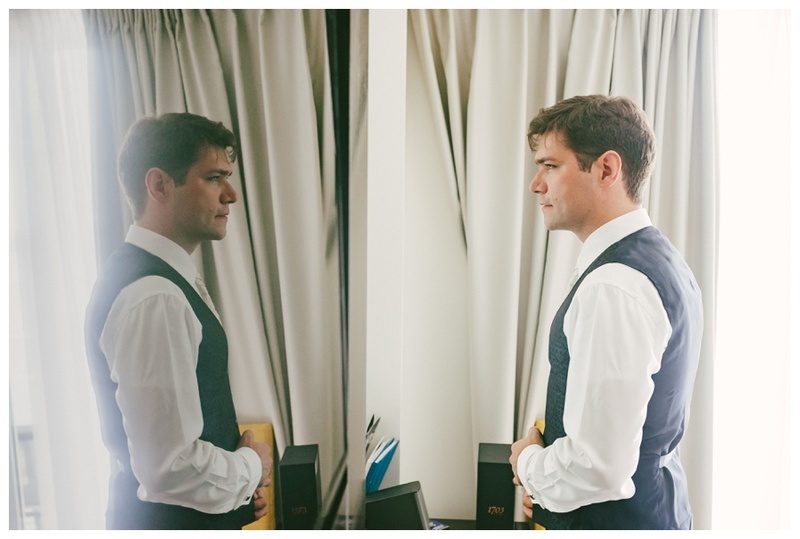 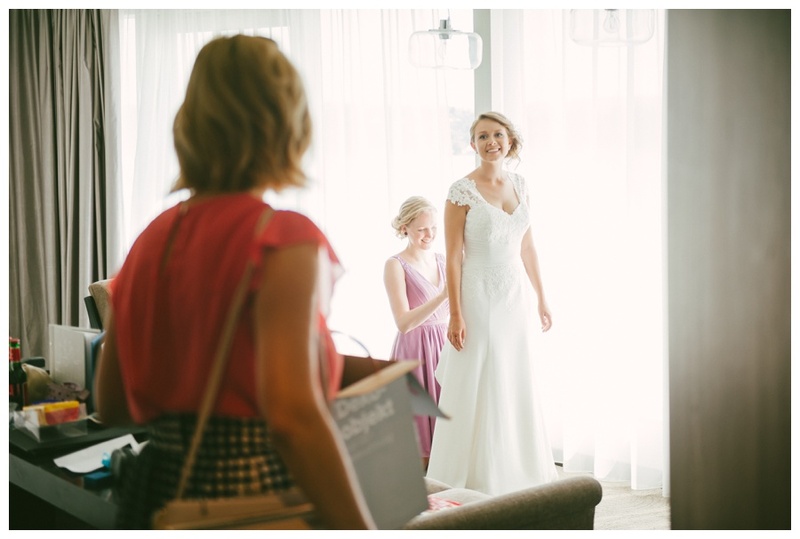 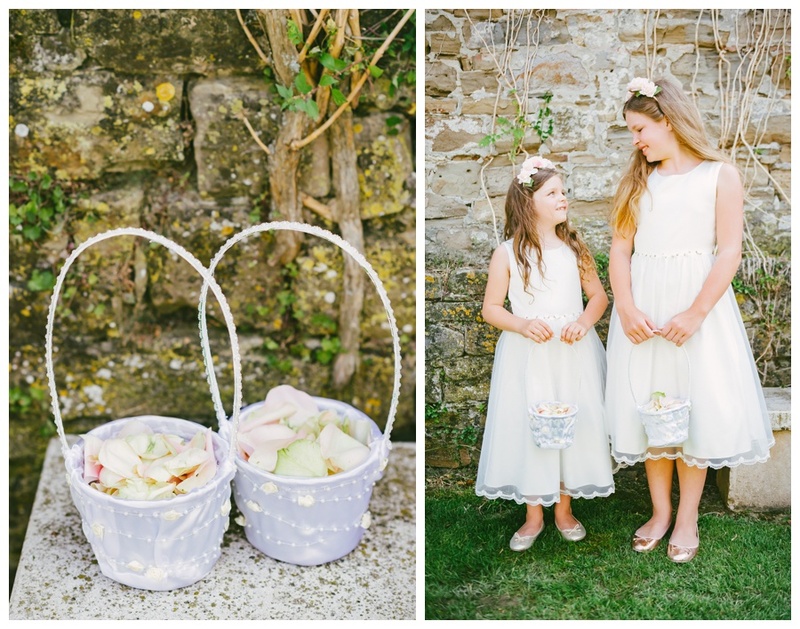 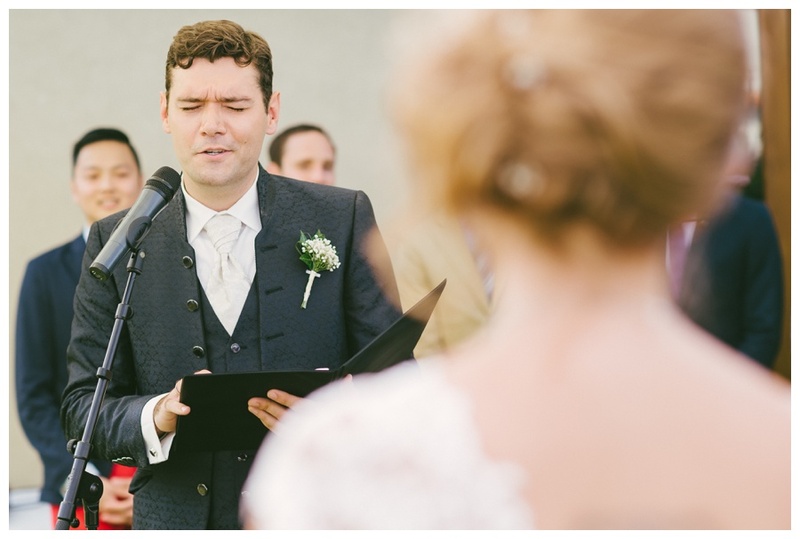 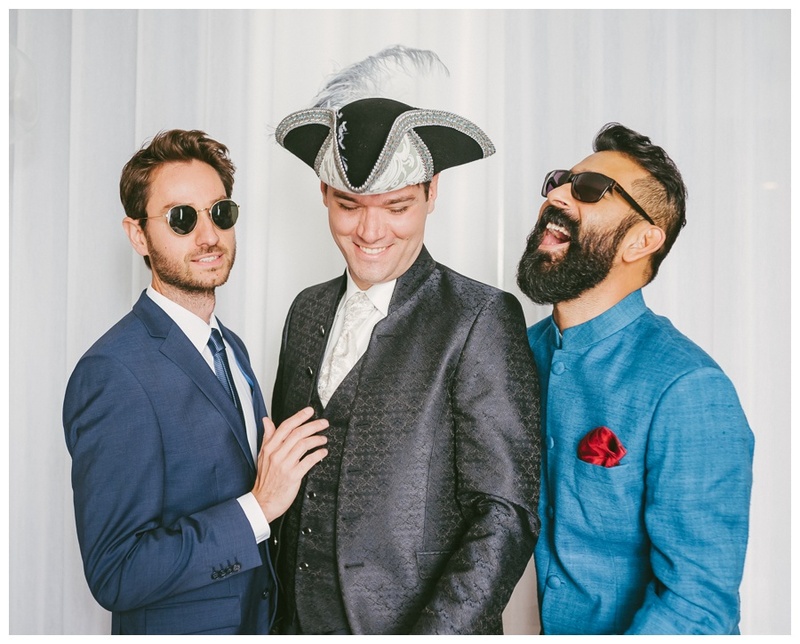 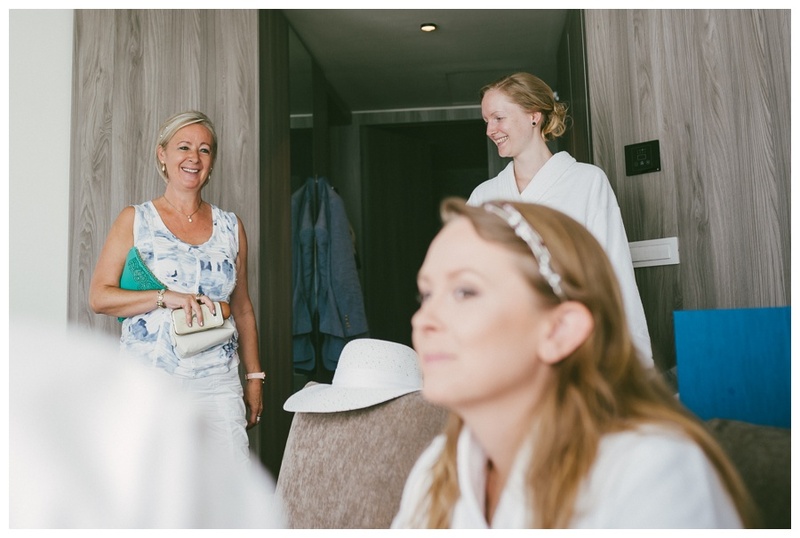 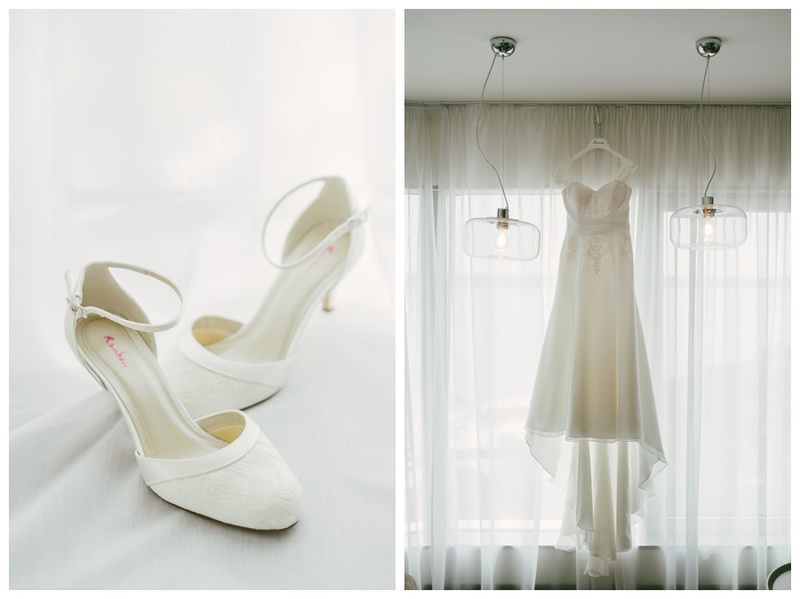 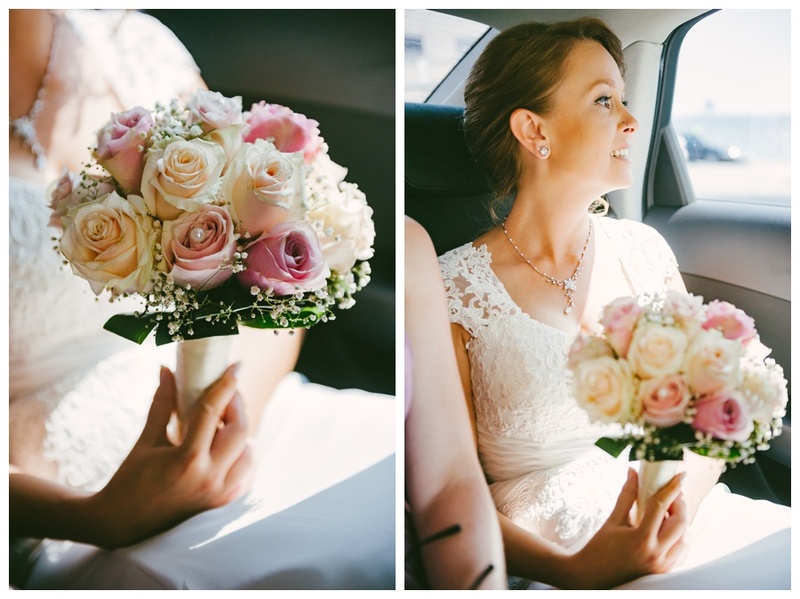 Here a little selection of the wedding day.